“Dreams Worth More Than Money” is almost here. 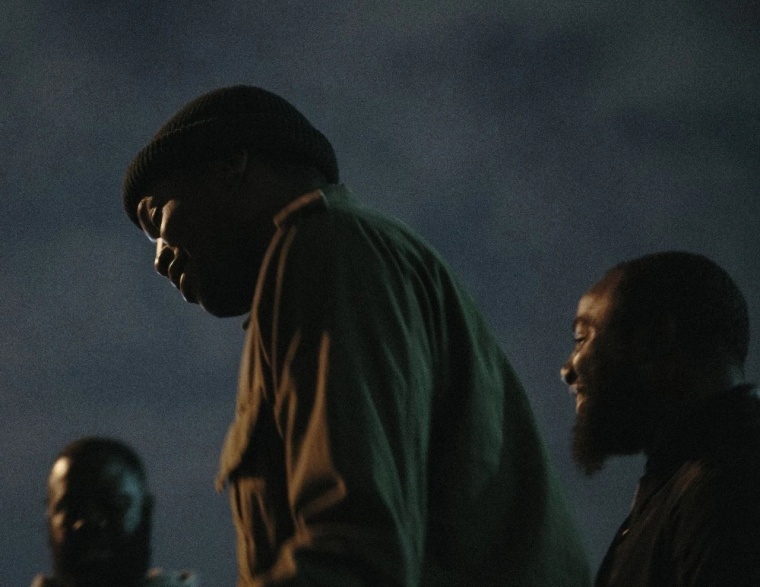 In Meek Mill's FADER cover story, we revealed that the rapper's sophomore album Dreams Worth More Than Money was due out last year but was pushed back by Atlantic after Meek was sentenced to a brief stint in prison. Tonight, Meek performed at Hot 97's Summer Jam—bringing out Future and Nicki Minaj—and also revealed that Dreams Worth More Than Money is dropping this month. We don't know the exact date in June quite yet, but we'll keep you posted.